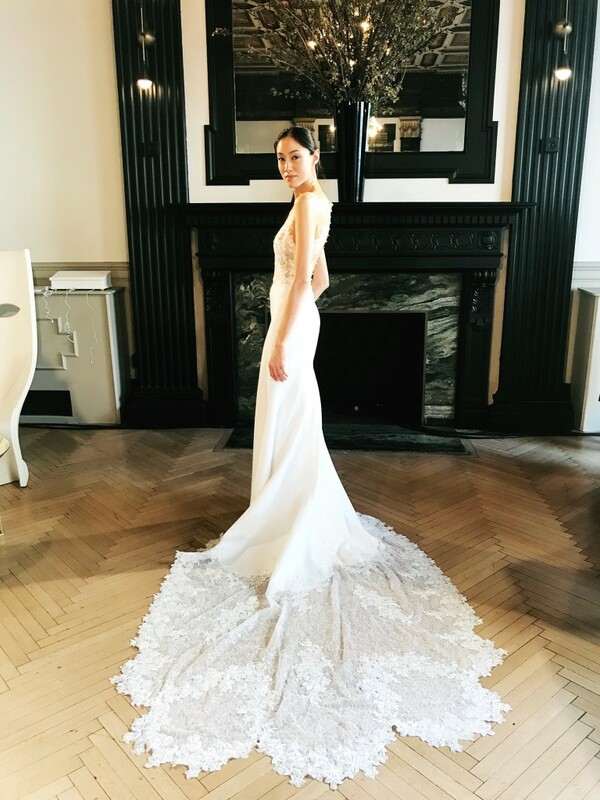 It was just last week that we saw Ines Di Santo's latest collection in New York City against a stunning historical backdrop on Bryant Park. Just a week later the dresses are in store at Chic Parisien, making their first trunk show appearance at our boutique in Coral Gables, Florida. Make your appointment now and you'll be amongst the first brides in the world to try on this brand new collection.